Gulfstream Aerospace announced its plans to construct a new service center at Wisconsin’s Appleton International Airport to support its growing customer fleet. 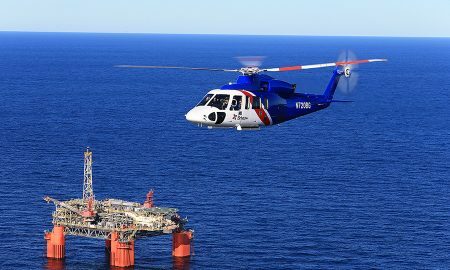 The CHC group announced a new contract supporting Statoil, one of Brazil’s largest oil producers. 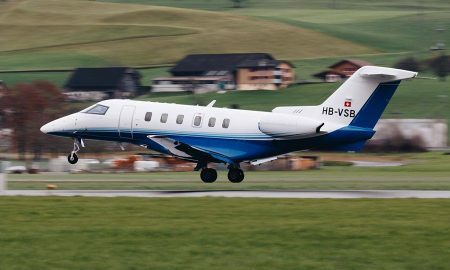 Luxaviation UK, part of the Luxaviation Group, has welcomed a Cessna Citation XLS+ to its fleet. 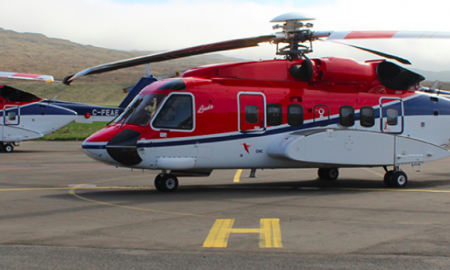 Leonardo has announced that the AW109 Trekker helicopter was issued with type certification by the European Aviation Safety Agency (EASA) yesterday. ExecuJet has seen its Berlin and Lanseria FBOs gain the International Standard for Business Aircraft Handling (IS-BAH) Stage II accreditation.